12 fruit flavors 5% alc $22.00 per bTL 6 4 oz. make at home with Blender. 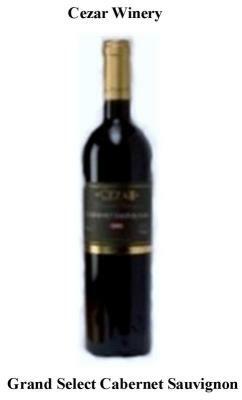 Silver Medal French Bordeaux Bon, $17.50 per Bottle, 6 per case $ 102.00. Premium semi Dry Red, Merlot and Cabernet blend, $2.99 ea, 24 cans per case $70.00 case price.